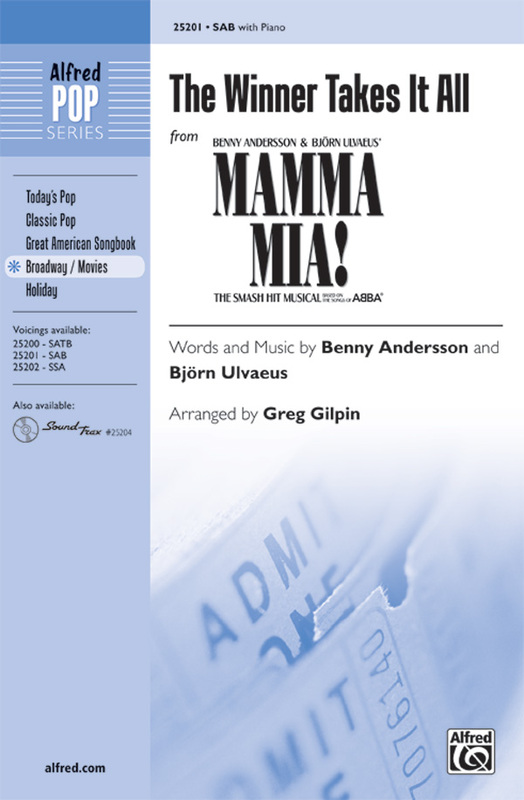 Don't miss this heart-felt ballad from the international musical and movie hit Mamma Mia! 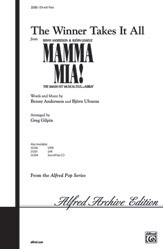 Greg Gilpin has turned this popular hit into a fine choral work. 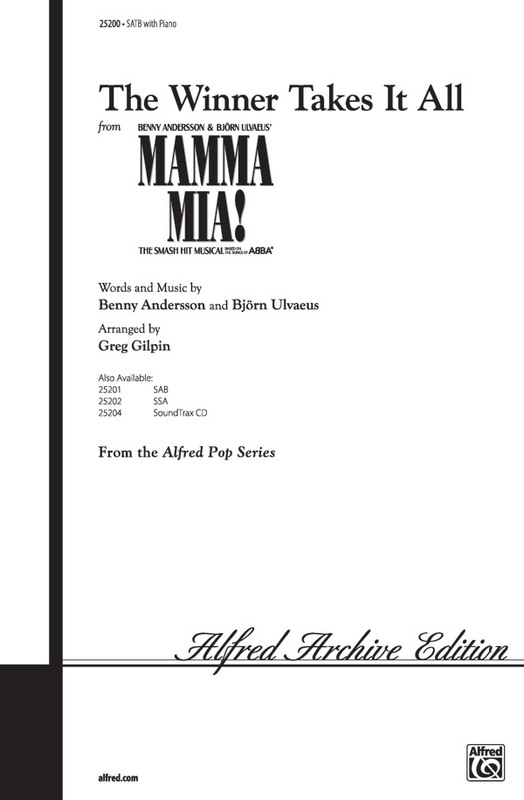 Arranger: Greg Gilpin | Composers: Benny Andersson and Bjorn Ulvaeus | Musical: Mamma Mia!